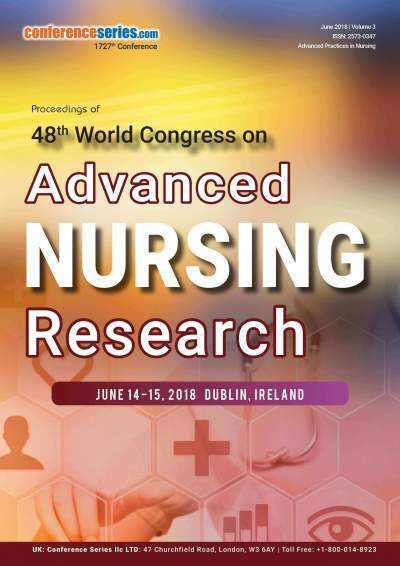 Research into the bidirectional and multilevel relationships between behavior and health has been aided by technology and by conceptual advances in the behavioral, biological, and medical sciences. 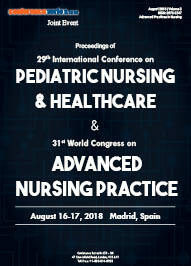 Our understanding of the interactions between brain function and behavior has been enriched by advances in behavioral neurobiology, neuroscience, and neuroendocrinology from molecular mechanisms to psychological systems. 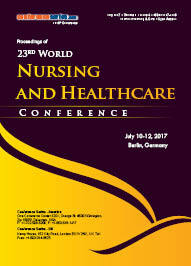 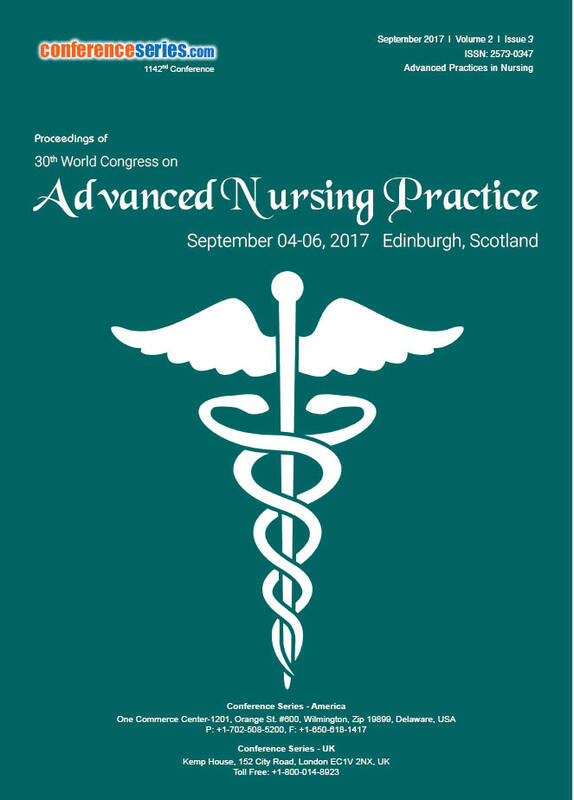 This newly research topic has given a new limelight into the field of Nursing as well as in Healthcare.